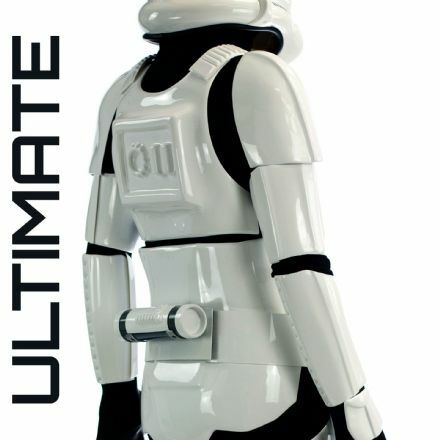 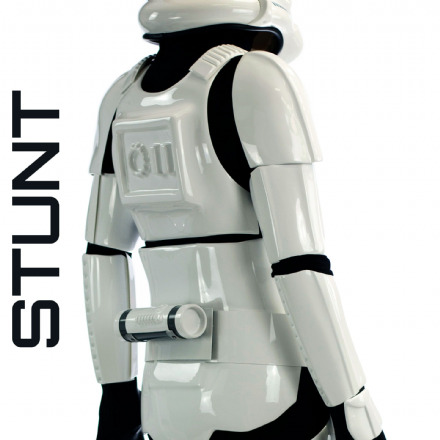 The best and Original Stormtrooper armour, handmade by the original prop maker himself, Andrew Ainsworth. 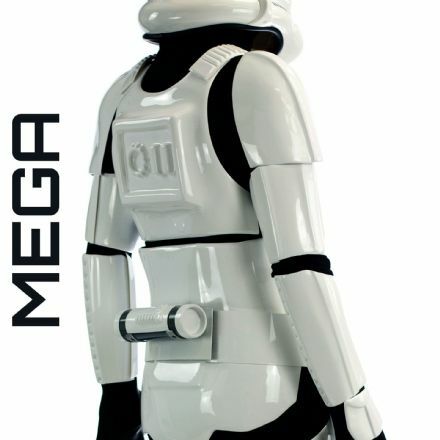 Our armour is made of the highest quality acrylic capped ABS, which means they’ll see you through all of your Trooping commitments, from defeating the rebel scum to looking for those evasive droids. 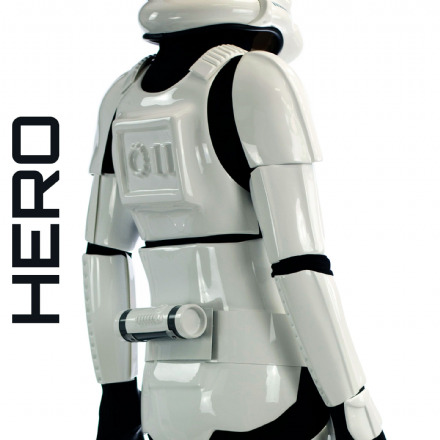 Cast from the original moulds used for A New Hope, our original range is all individually made and is the closest you can get to owning one of the Original Stormtrooper armours used on-screen.